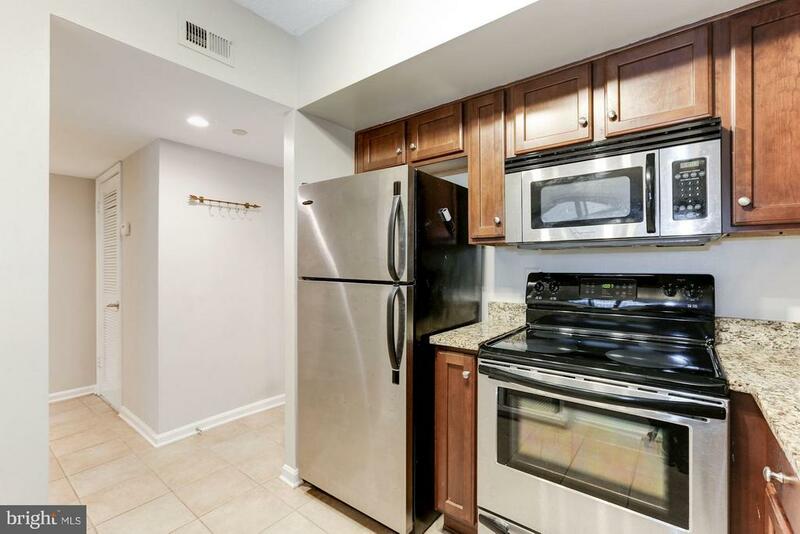 Offers Due on Tuesday at 6pm. 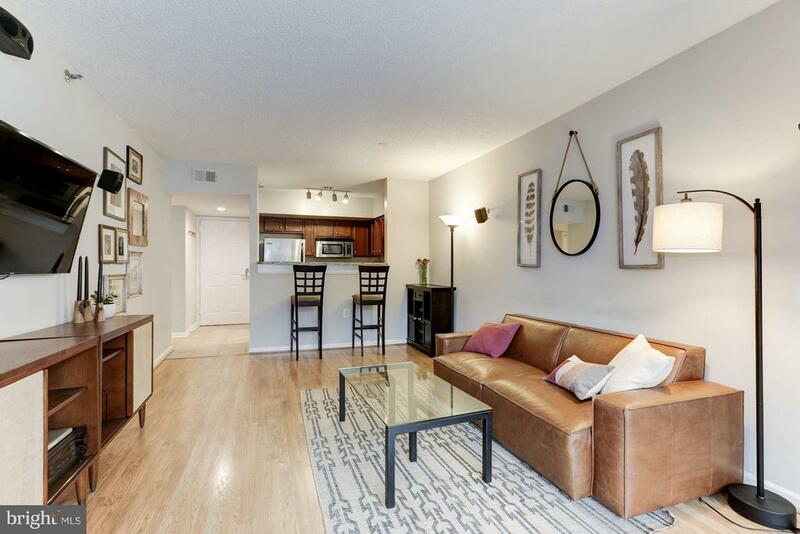 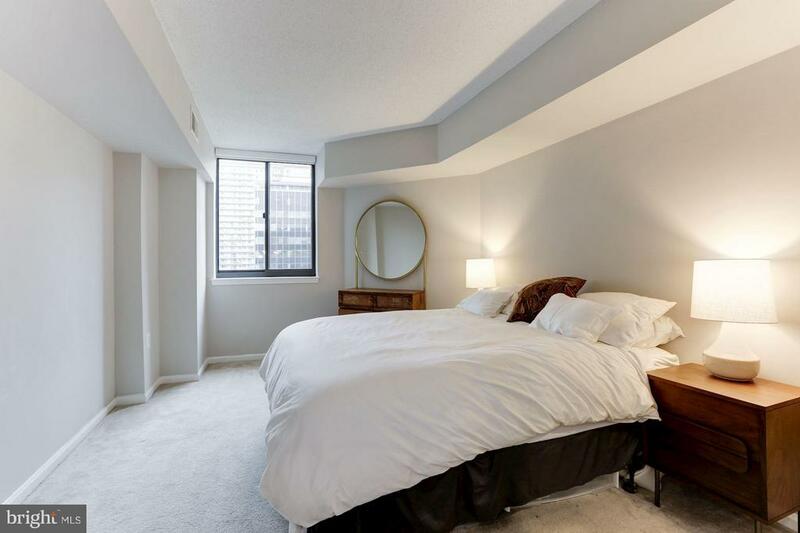 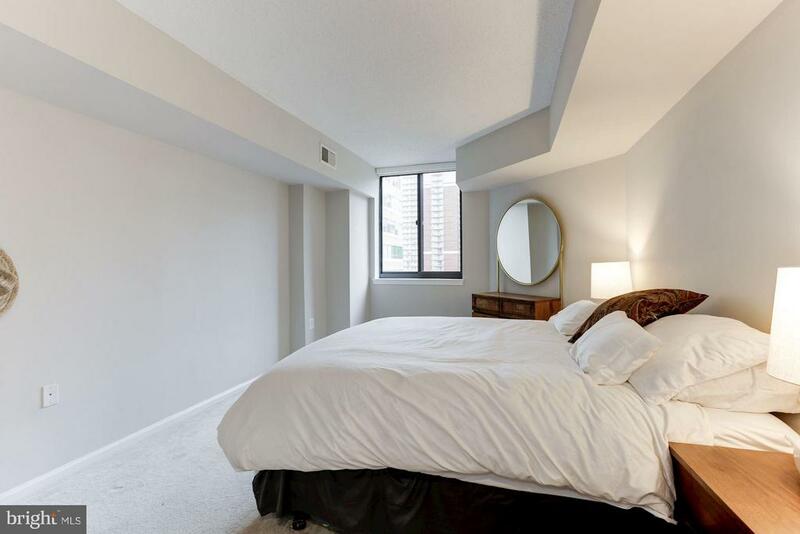 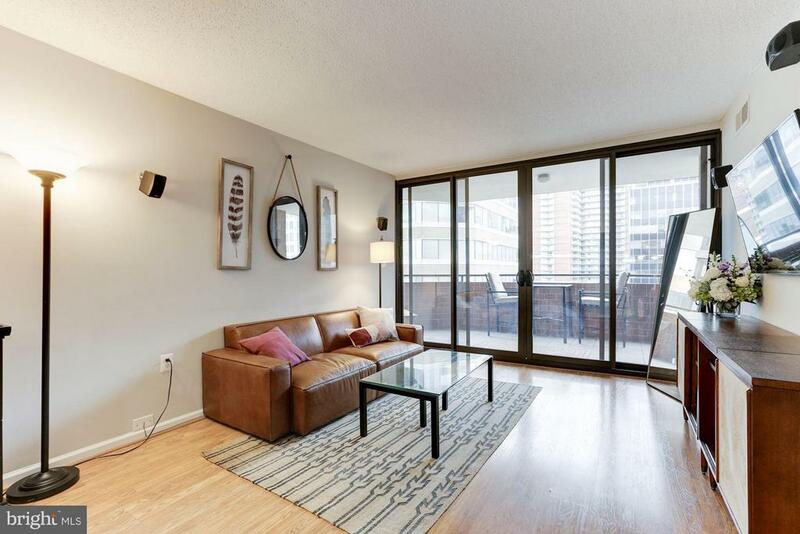 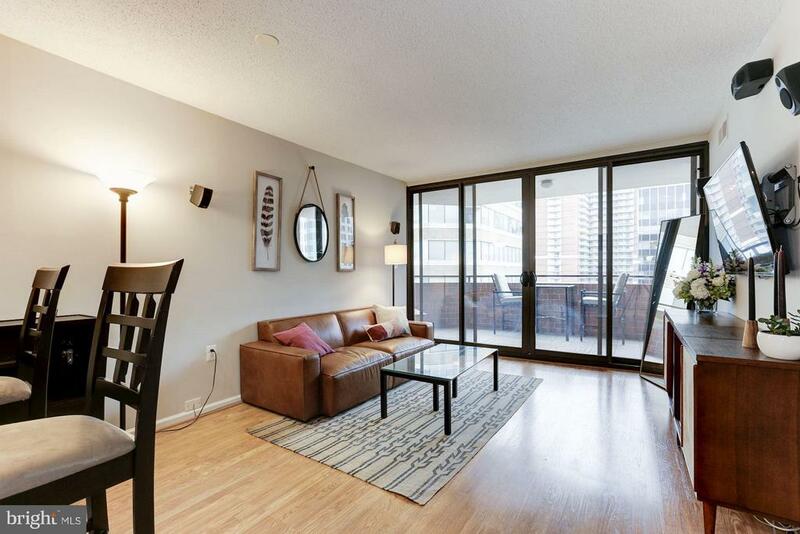 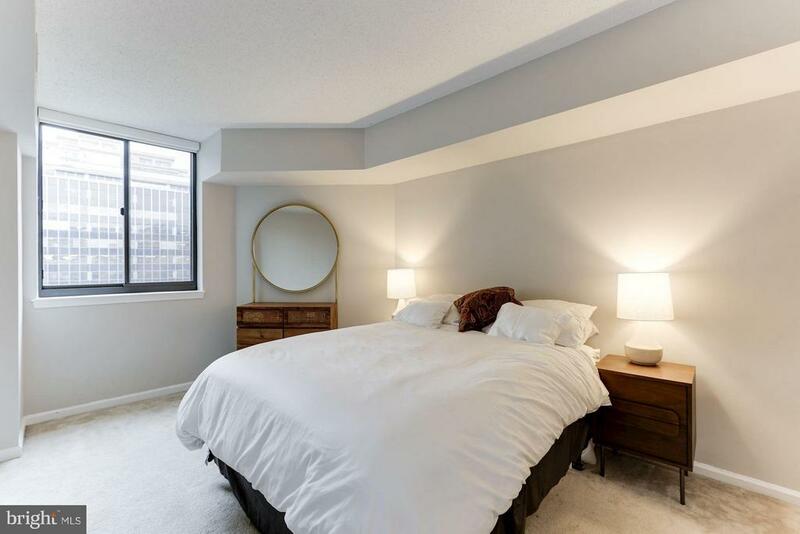 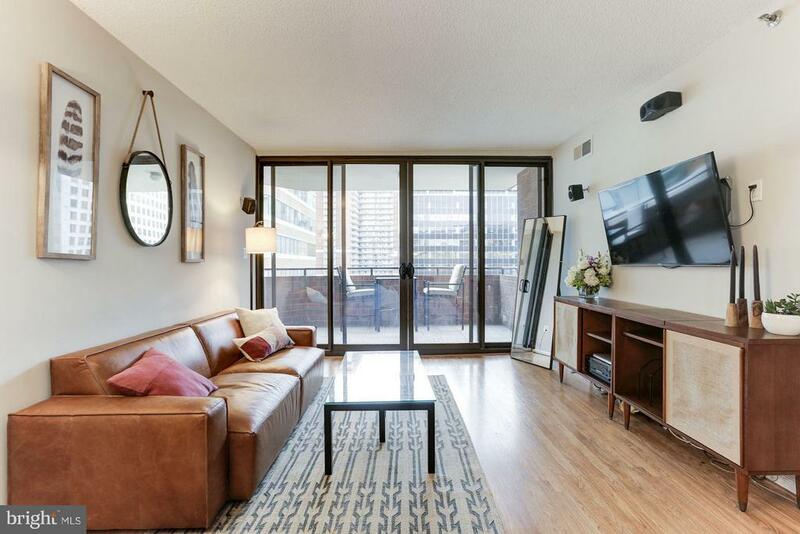 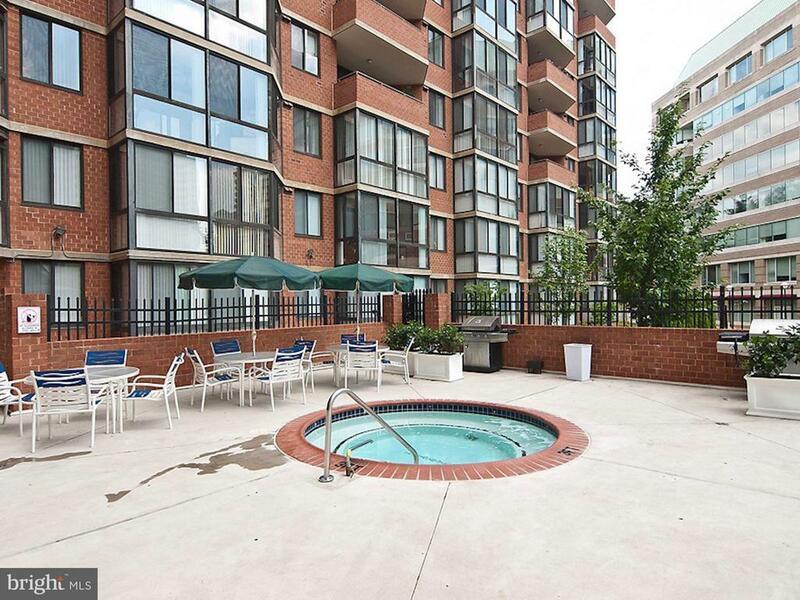 This one bedroom Berkshire model features an open layout, tons of closet space and a rare open-air balcony. 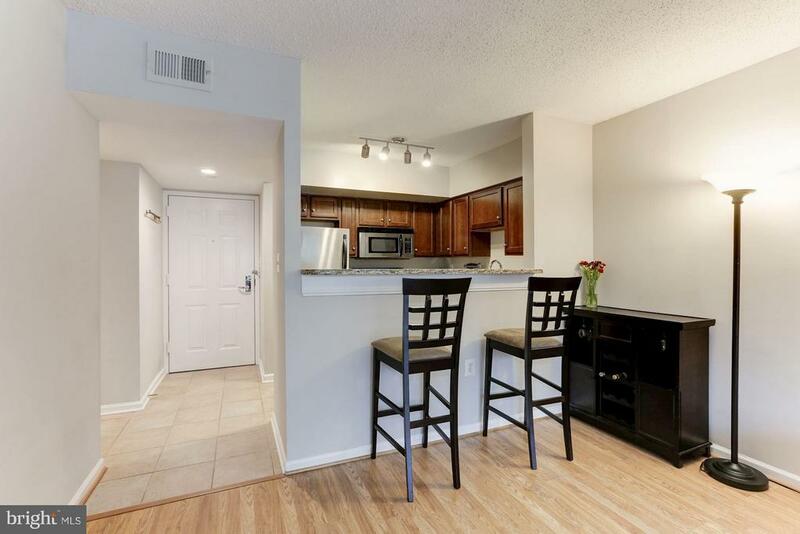 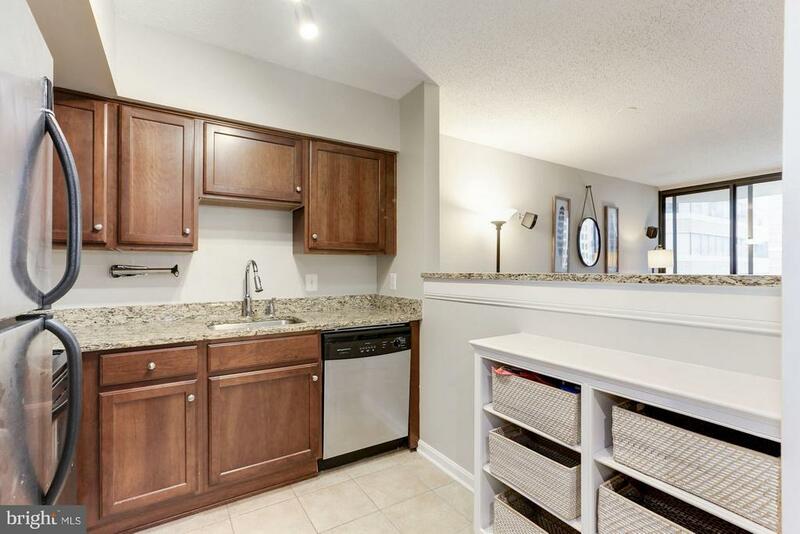 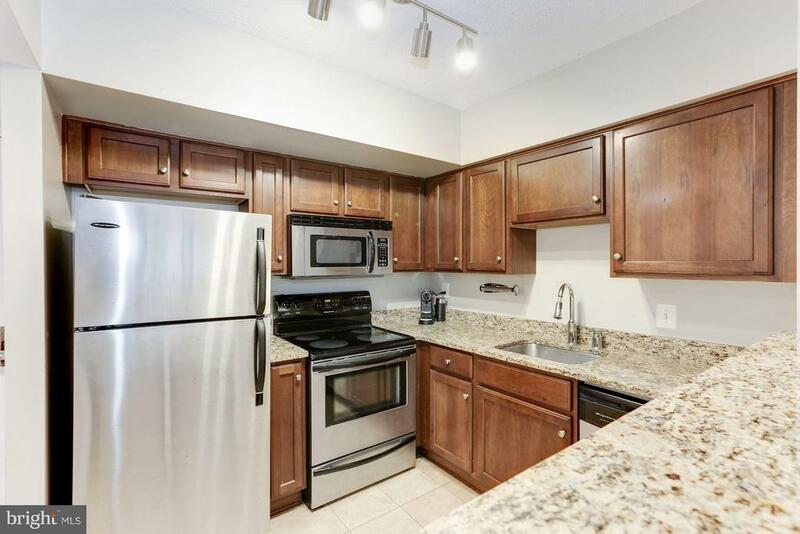 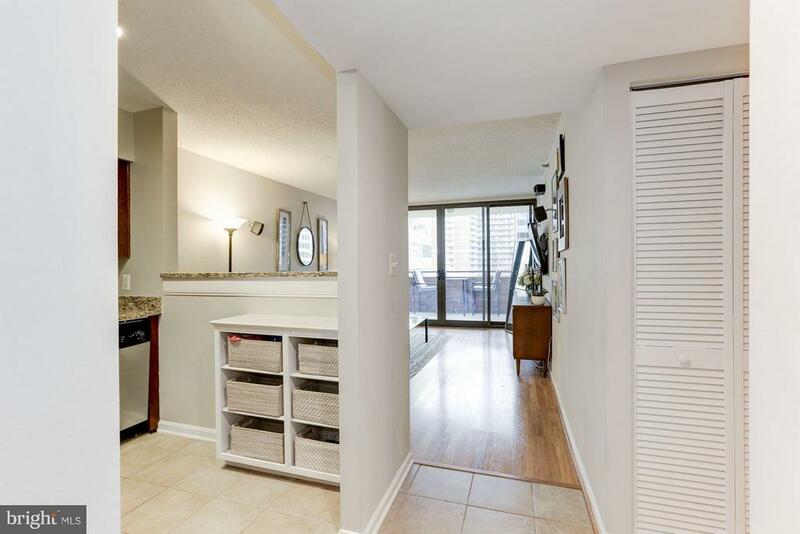 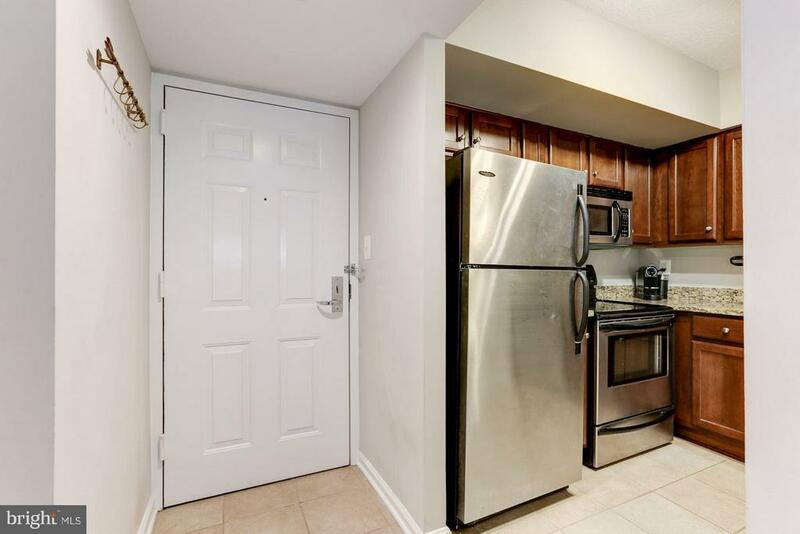 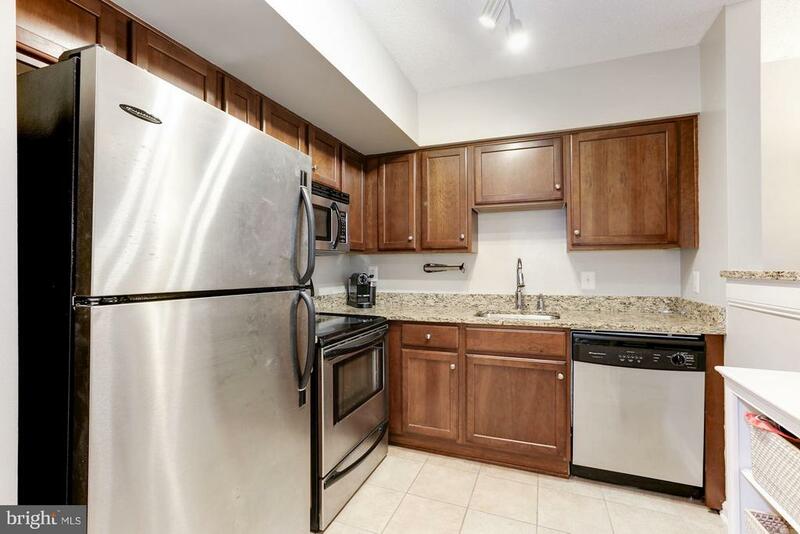 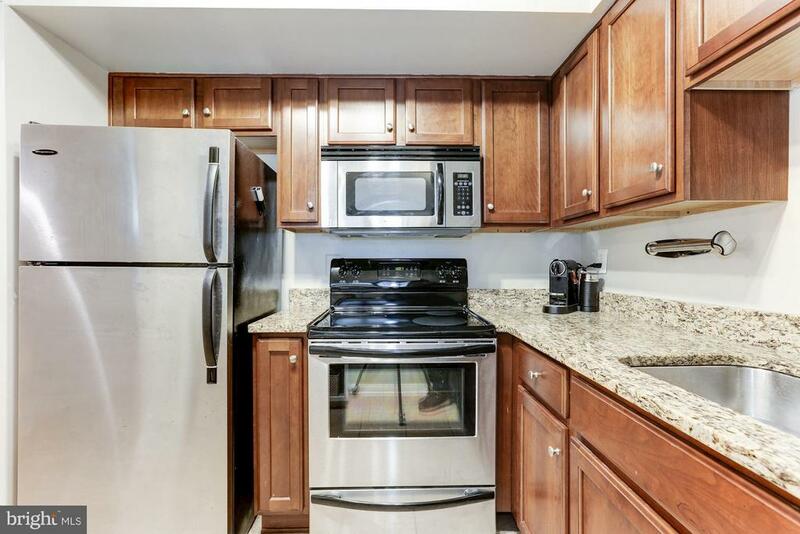 The kitchen has granite countertops, stainless steel appliances, and a breakfast bar that overlooks the living area. 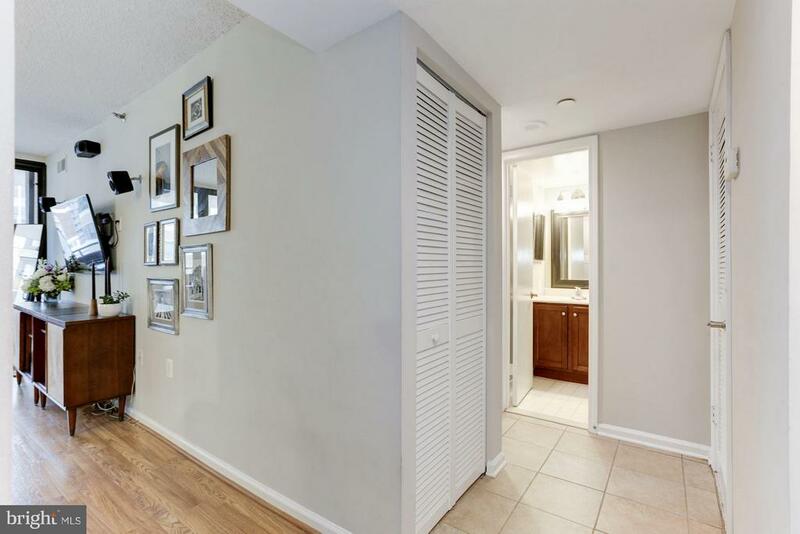 Laminate hardwood floors pair well with the neutral grey paint scheme throughout the living area. 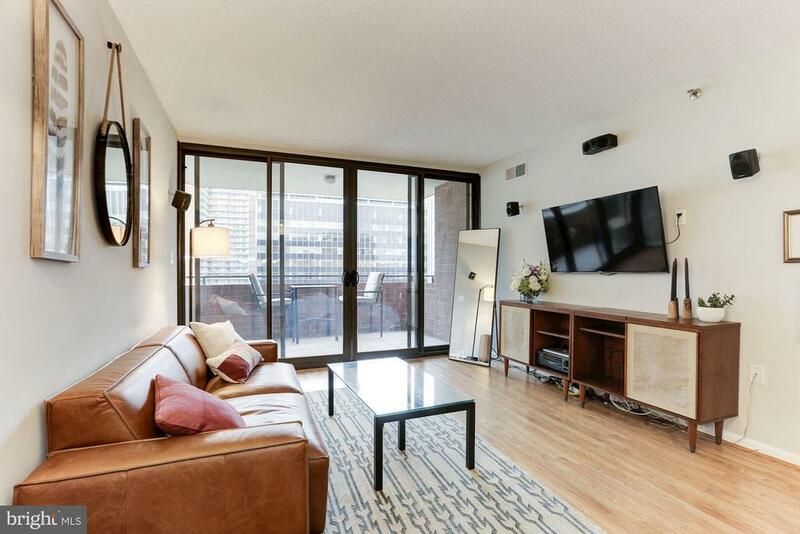 Excellent natural light enters the residence through the wall-to-wall and floor-to-ceiling sliding glass doors, which open to a balcony that overlooks a quiet courtyard with southern exposure, perfect for dining al fresco. 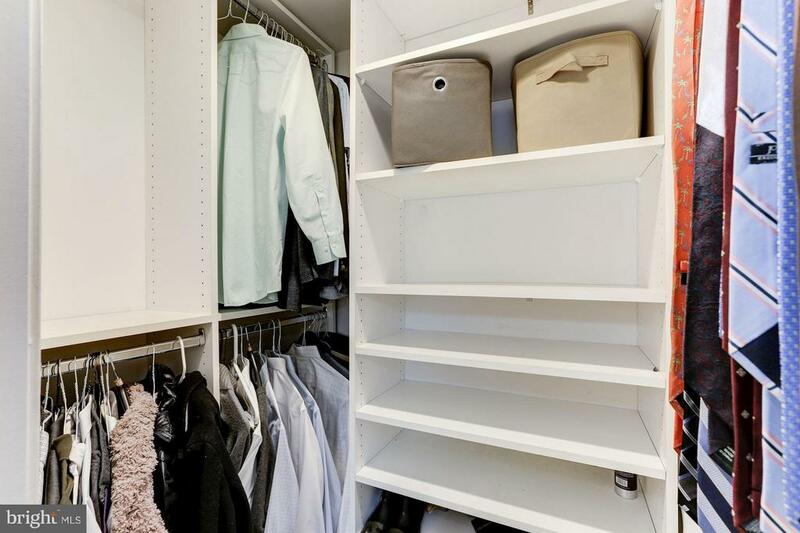 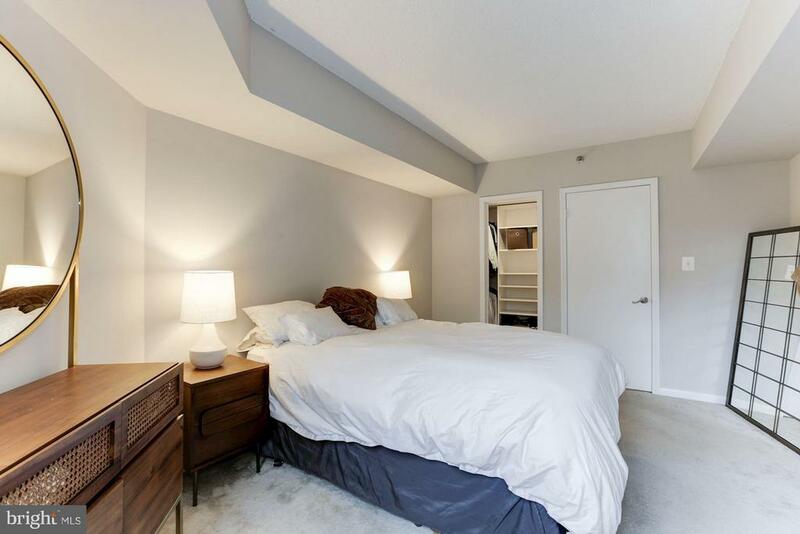 The large master bedroom measures 11 by 14 and has a spacious walk-in closet. 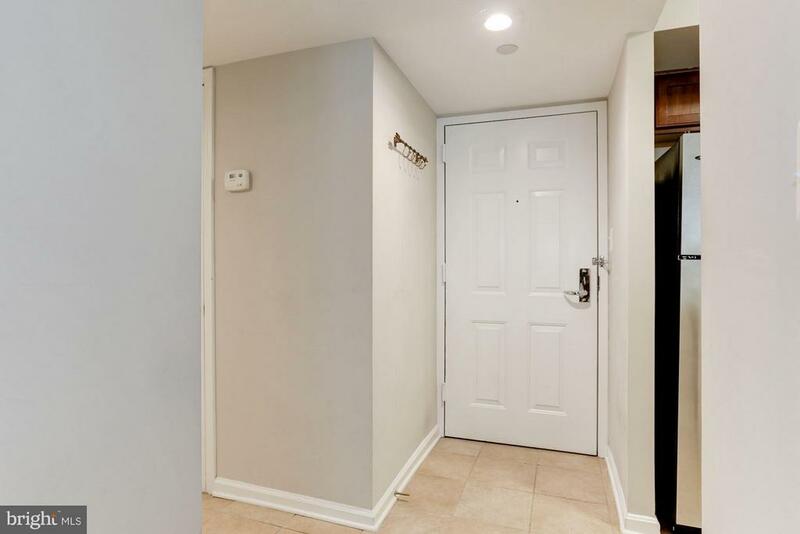 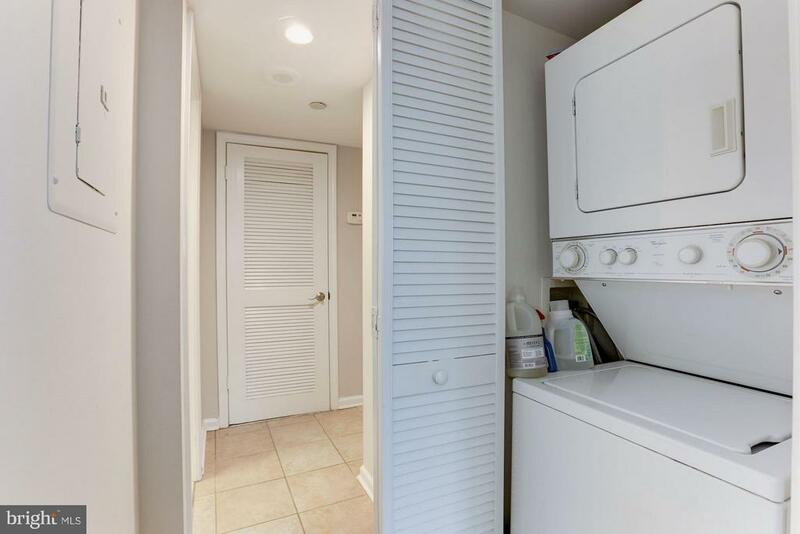 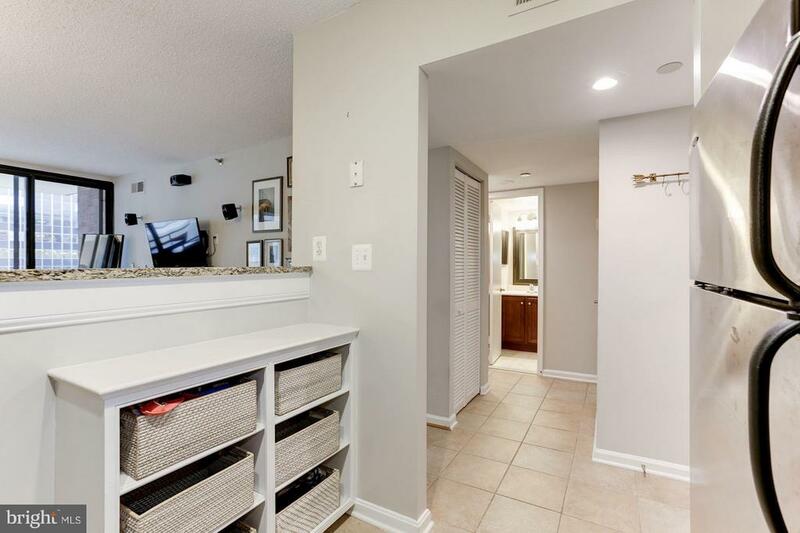 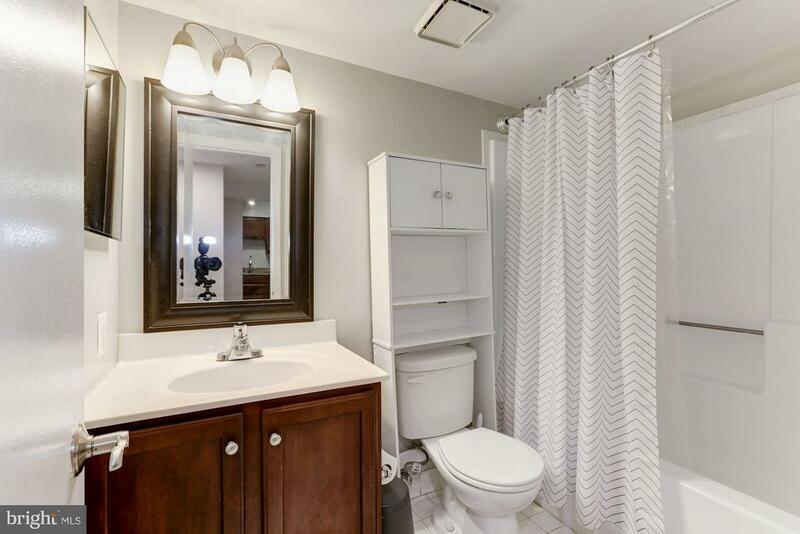 The bathroom is conveniently located in the hallway to allow easy access for the owner and for guests. 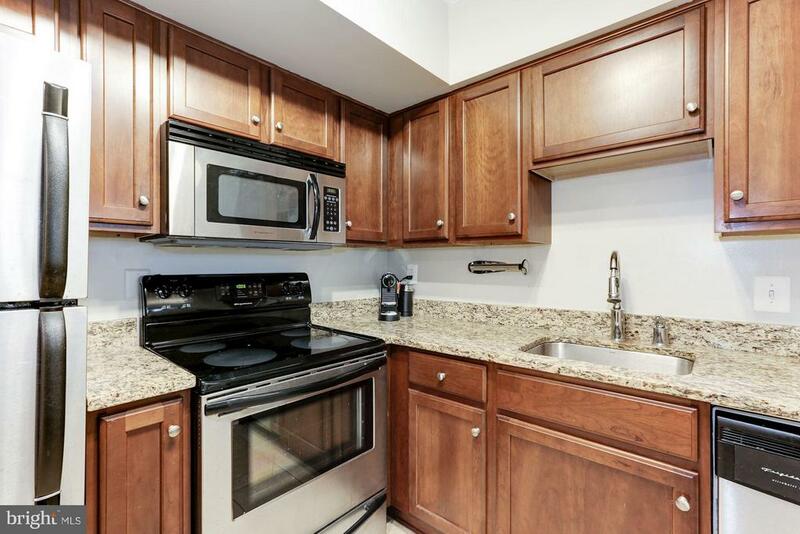 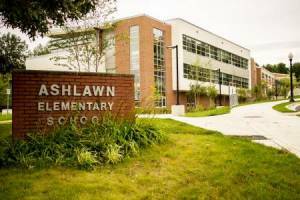 The windows for the property were recently replaced which has significantly improved the utility cost and insulation. 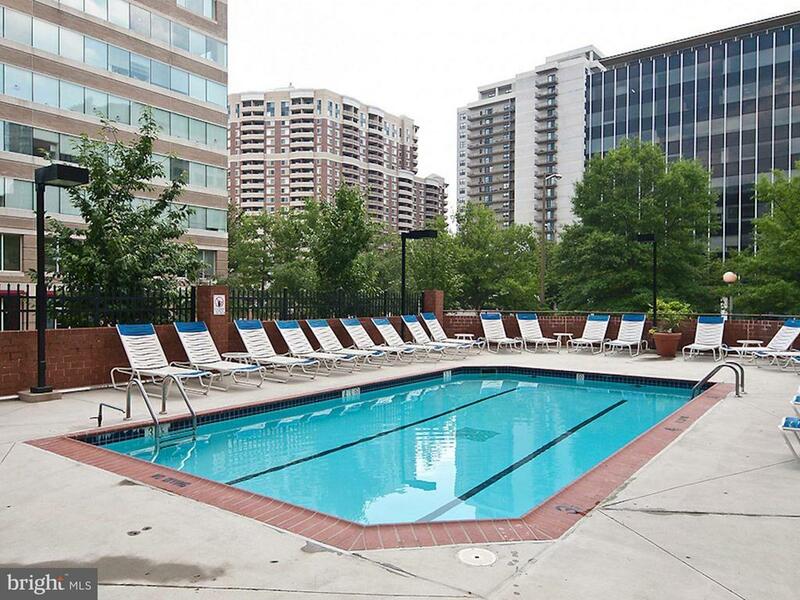 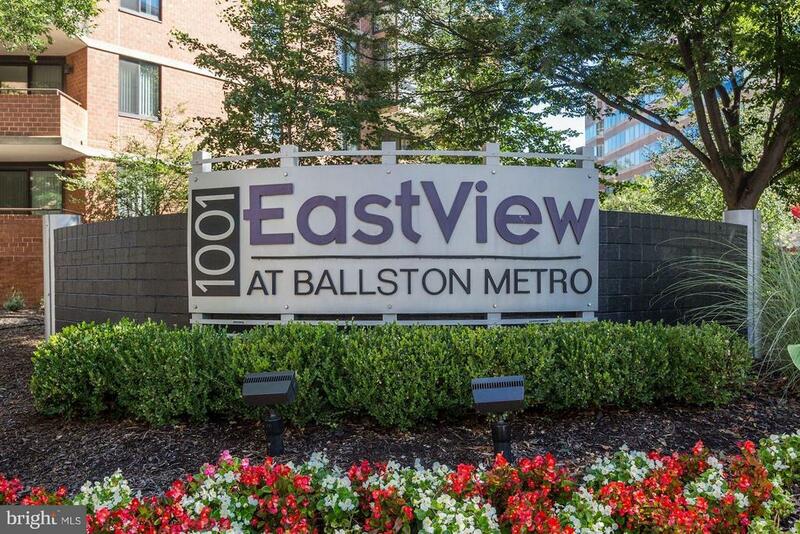 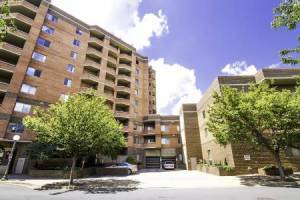 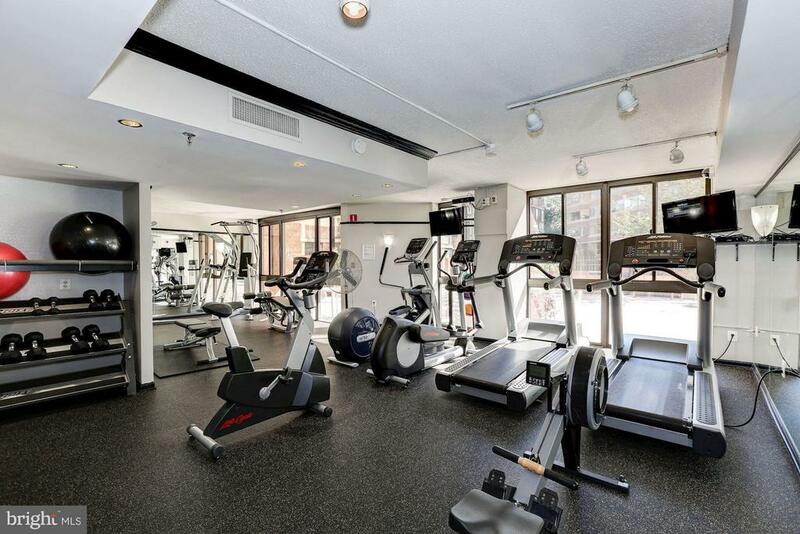 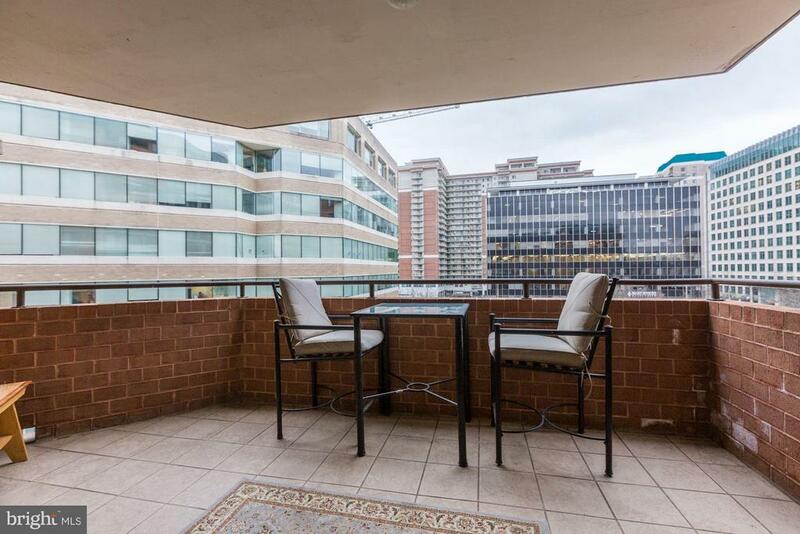 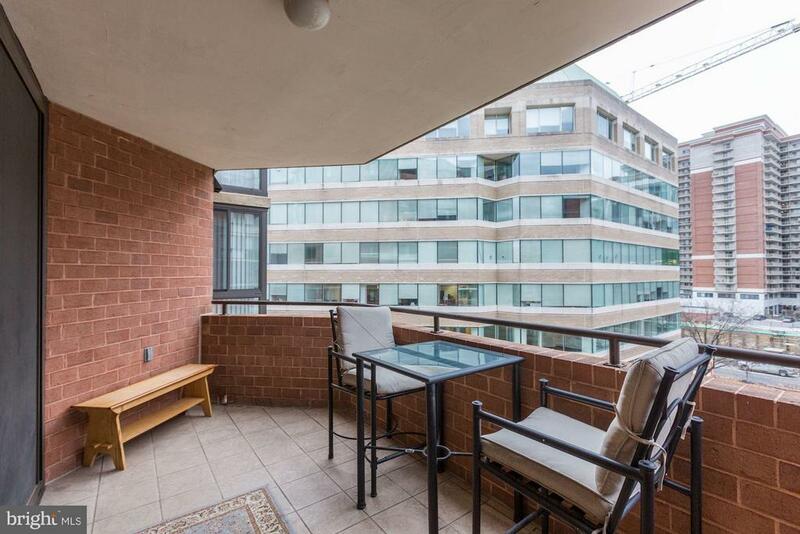 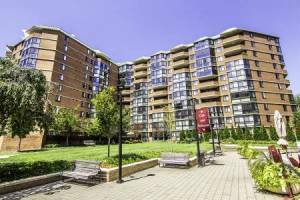 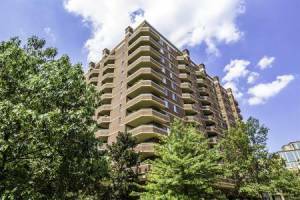 EastView at Ballston Metro features an outdoor pool, hot tub, grilling area, fitness center, on-site management and much more. 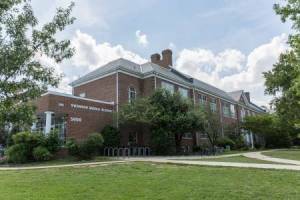 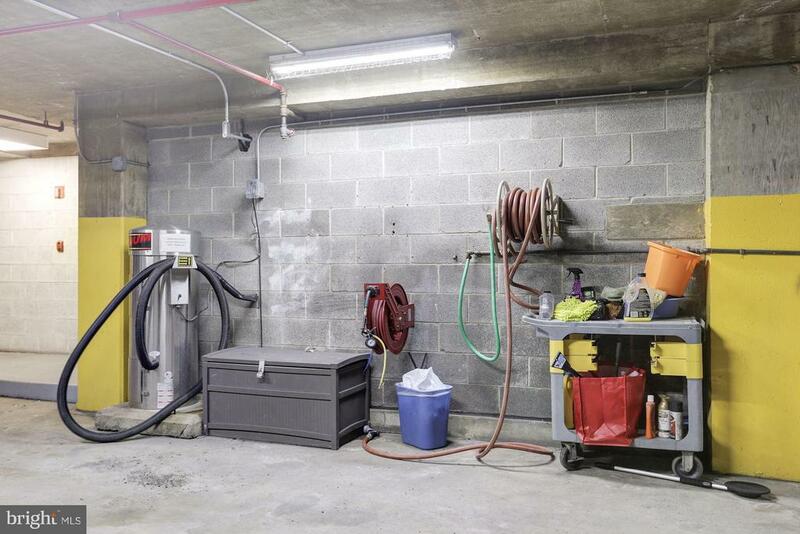 Extra storage is available for rent through the building for only $20 a month. 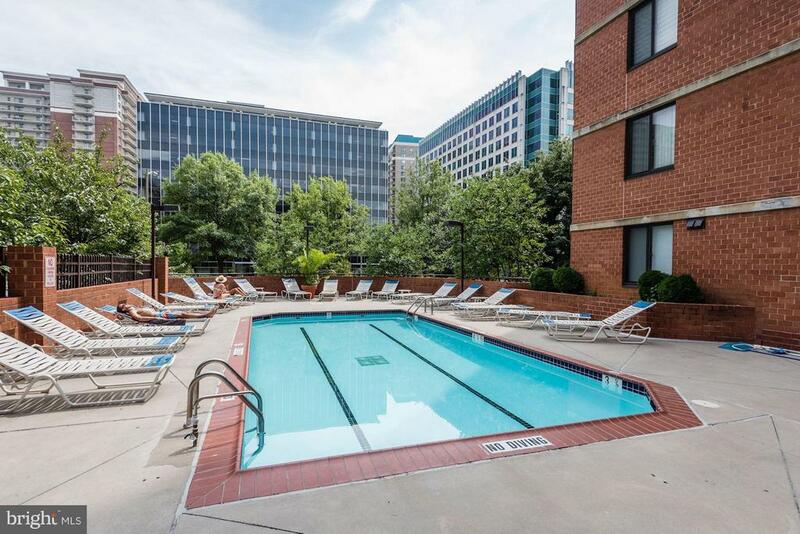 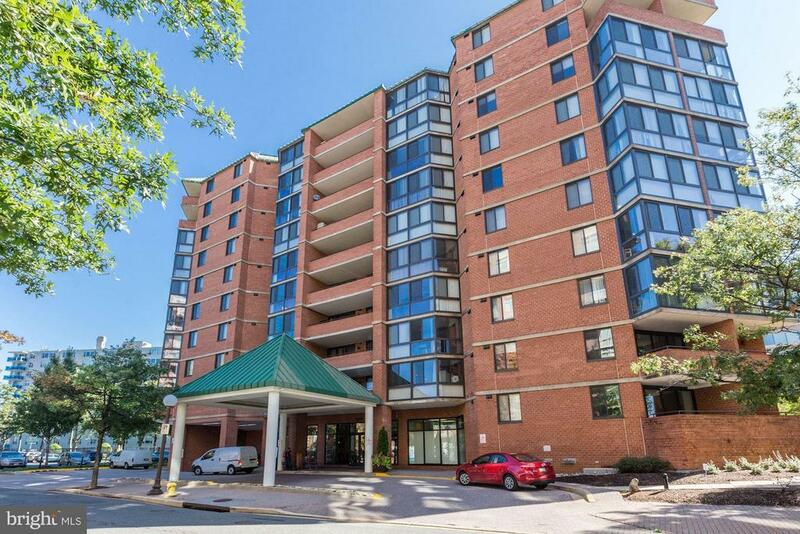 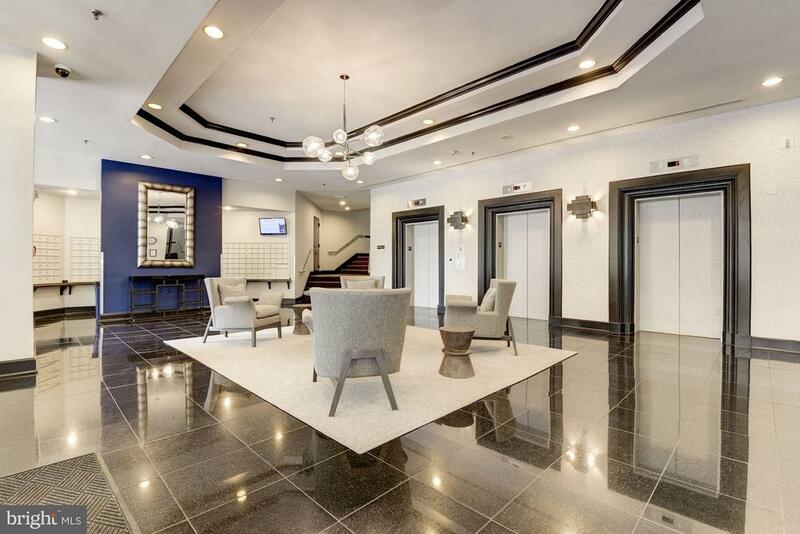 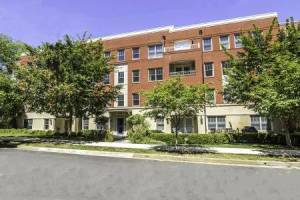 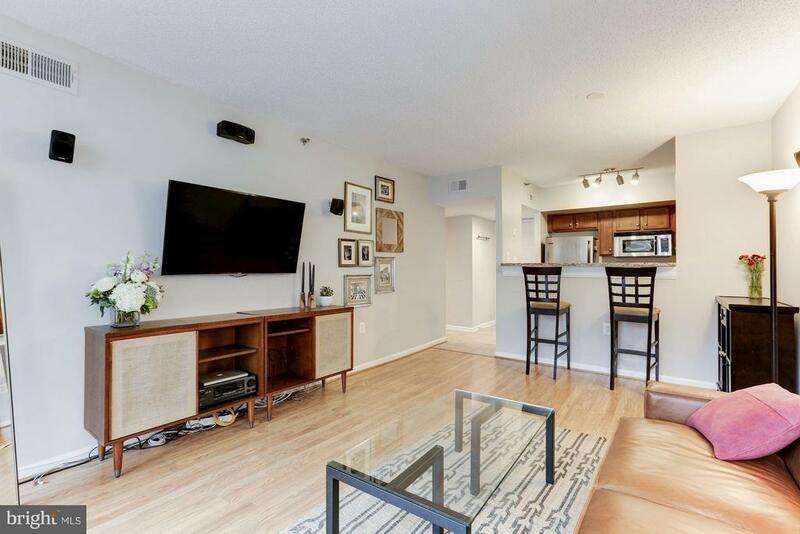 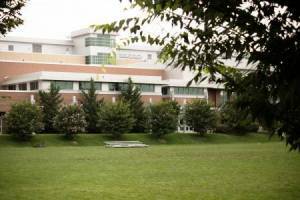 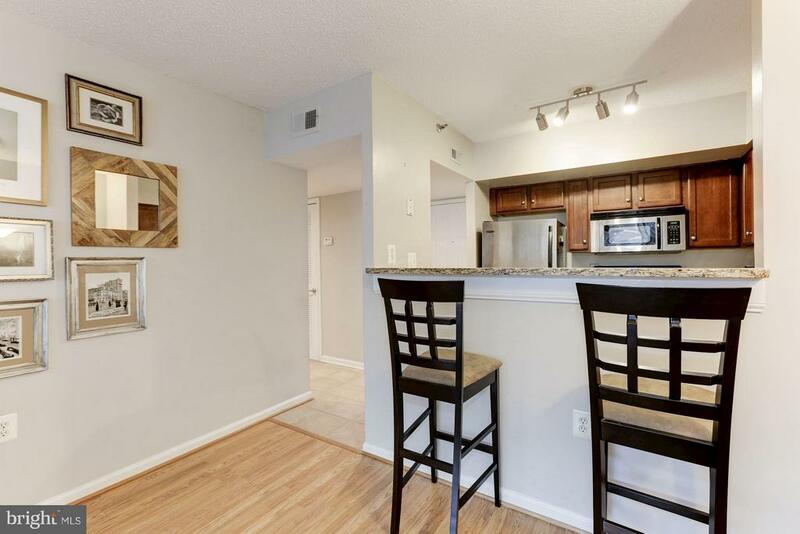 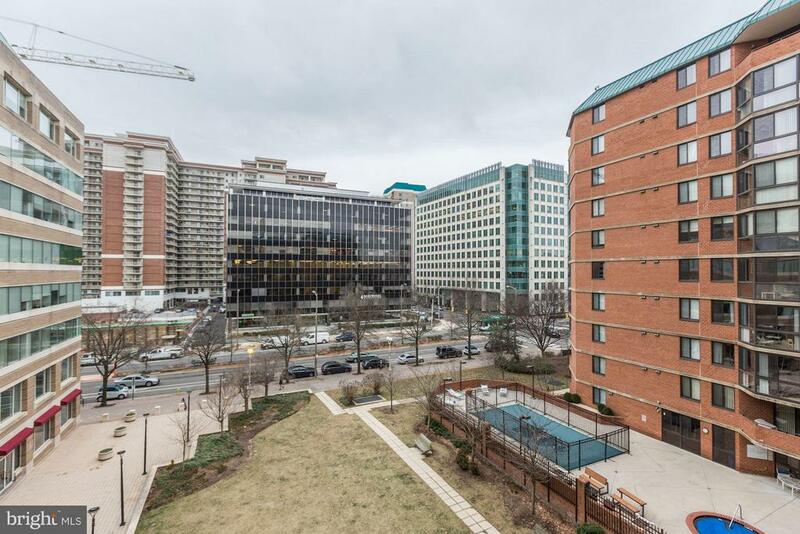 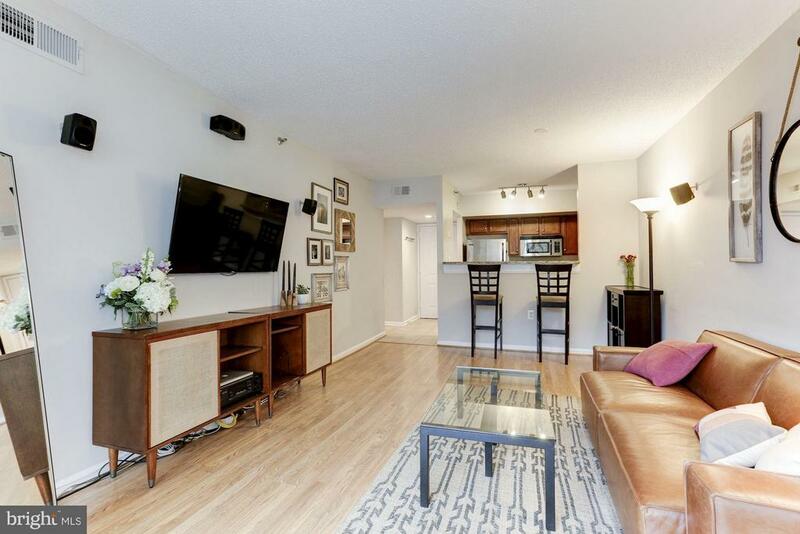 The community is located just one block to the Ballston Metro, only two blocks to the brand new Ballston Quarter and is convenient to restaurants, bike trails, parks, retail and everything Arlington has to offer!